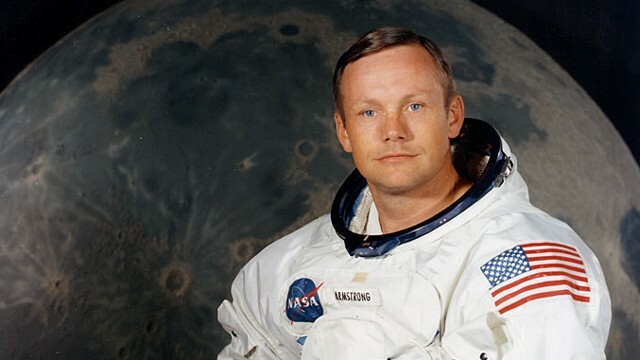 The second post in this special thread of 3 devoted to Neil Armstrong memory has to do with rocketry. Firstly, for completion, we are going to study the motion of a rocket in “vacuum” according to classical physics. Then, we will deduce the relatistic rocket equation and its main properties. that represents (with the care of sign in relative speed) the Metcherski equation we have written above. Example: Calculate the fraction of mass of a one-stage rocket to reach the Earth’s orbit. Typical values for and show that the mass ratio is equal to . Then, only the of the initial mass reaches the orbit, and the remaining mass is fuel. We are ready to study the interstellar trip with our current knowledge of Special Relativity and Rocketry. We will study the problem in the next and final post of this fascinating thread. Stay tuned! LOG#027. Accelerated motion in SR.
Hi, everyone! This is the first article in a thread of 3 discussing accelerations in the background of special relativity (SR). 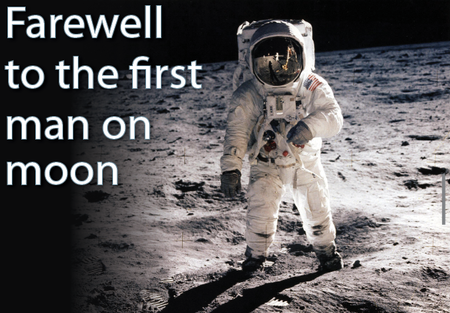 They are dedicated to Neil Armstrong, first man on the Moon! 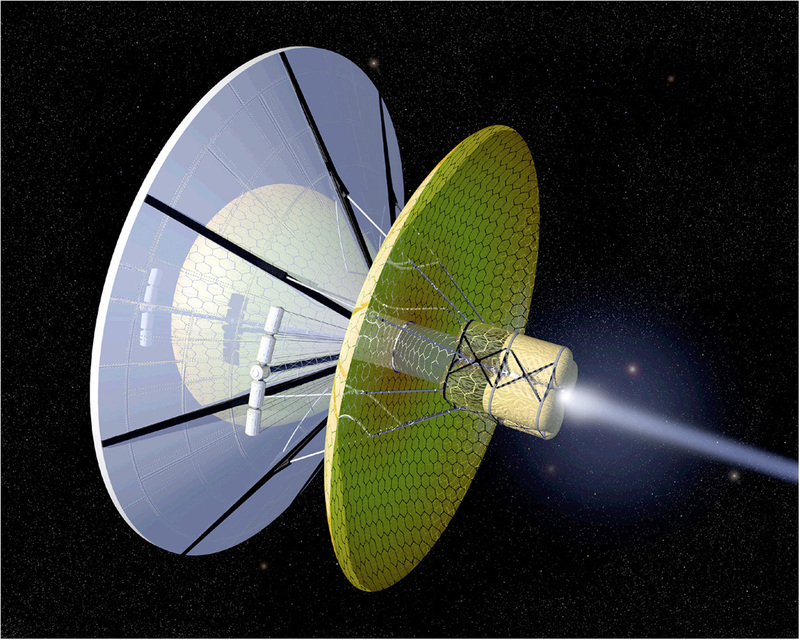 Indeed, accelerated motion in relativity has some interesting and sometimes counterintuitive results, in particular those concerning the interstellar journeys whenever their velocities are close to the speed of light(i.e. they “are approaching” c). 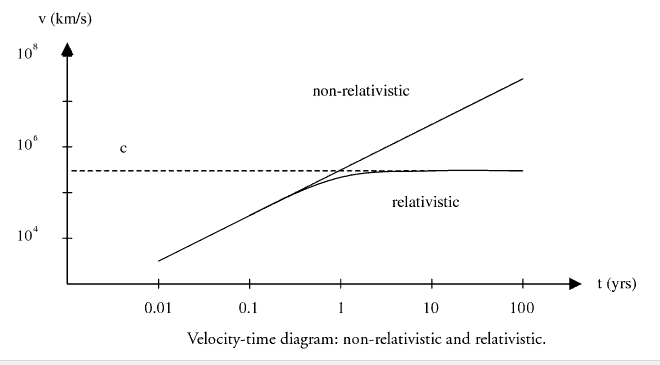 Special relativity is a theory considering the equivalence of every inertial frame ( reference frames moving with constant relative velocity are said to be inertial frames) , as it should be clear from now, after my relativistic posts! So, in principle, there is nothing said about relativity of accelerations, since accelerations are not relative in special relativity ( they are not relative even in newtonian physics/galilean relativity). 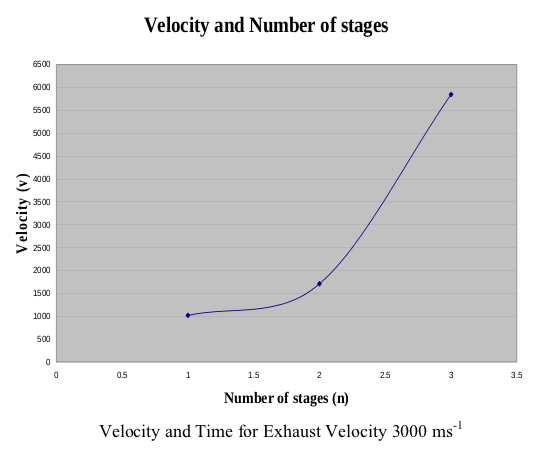 However, this fact does not mean that we can not study accelerated motion in SR. The own kinematical framework of SR allows us to solve that problem. Therefore, we are going to study uniform (a.k.a. constant) accelerating particles in SR in this post! First question: What does “constant acceleration” mean in SR? A constant acceleration in the S-frame would give to any particle/object a superluminal speed after a finite time in non-relativistic physics! So, of course, it can not be the case in SR. And it is not, since we studied how accelerations transform according to SR! They transform in a non trivial way! Moreover, a force growing beyond the limits would be required for a “massive” particle ( rest mass ). Suppose this massive particle (e.g. 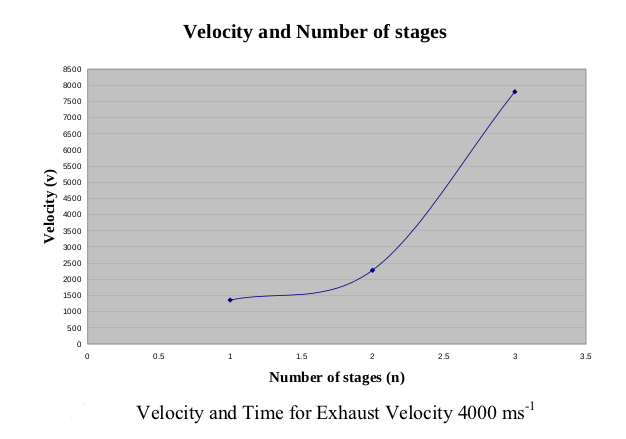 a rocket, an astronaut, a vehicle,…) is at rest in the initial time , and it accelerates in the x-direction (to be simple with the analysis and the equations!). In addition, suppose there is an observer left behind on Earth(S-frame), so Earth is at rest with respect to the moving particle (S’-frame). The main answer of SR to our first question is that we can only have a constant acceleration in the so-called instantaneous rest frame of the particle. We will call that acceleration “proper acceleration”, and we will denote it by the letter . In fact, in many practical problems, specially those studying rocket-ships, the acceleration is generally given the same magnitude as the gravitational acceleration on Earth ( ). 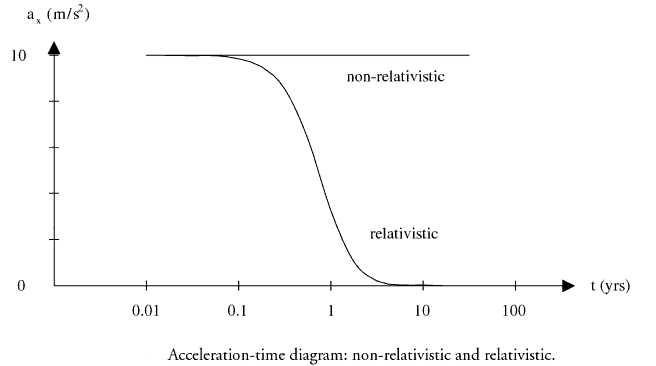 We can check some limit cases from this relativistic result for uniformly accelerated motion in SR.
1st. Short time limit: . This is the celebrated nonrelativistic result, with initial speed equal to zero (we required that hypothesis in our discussion above). 2nd. Long time limit: . In this case, the number one inside the root is very tiny compared with the term depending on acceleration, so it can be neglected to get . 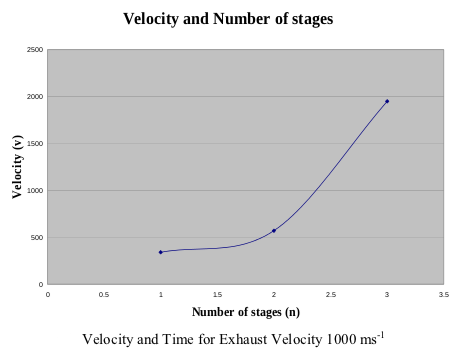 So, we see that you can not get a velocity higher than the speed of light with the SR framework at constant acceleration! For consistency, we observe that in the limit of short times, the terms in the big brackets approach , in order to get , so we obtain the nonrelativistic path-time relationship with . In the limit of long times, the terms inside the brackets can be approximated to , and then, the final result becomes . 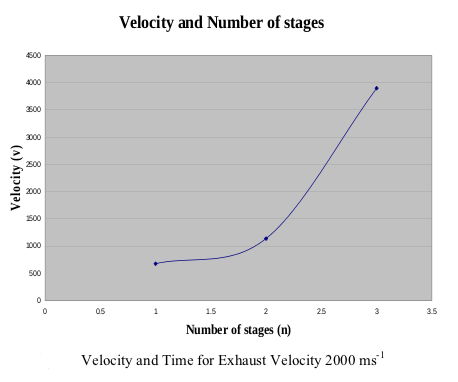 Note that the velocity is not equal to the speed of light, this result is a good approximation whenever the time is “big enough”, i.e., it only works for “long times” asymptotically! 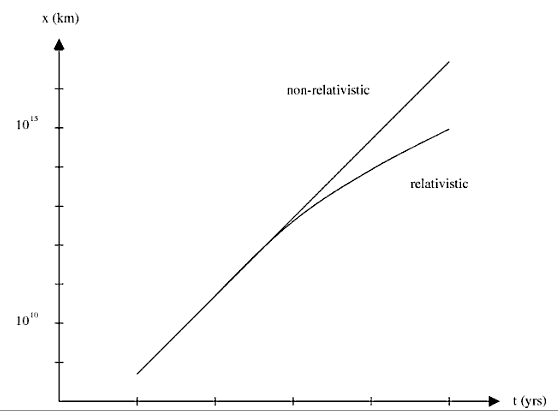 Check 1: For short times, , i.e., the non-relativistic result, as we expected! Check 2: For long times, . As we could expect, the velocity increases in such a way that “saturates” its own increasing rate and the speed of light is not surpassed. The fact that the speed of light can not be surpassed or exceeded is the unifying “theme” through special relativity, and it rest in the “noncompact” nature of the Lorentz group due to the factor, since it would become infinity at v=c for massive particles. Remark: this last result is compatible with a rapidity factor . Remark(II): . From this, we can read the reason why we said before that constant acceleration is “meaningless” unless we mean or fix certain proper time in the S’-frame since whenever we select a proper time, and this last relationship gives us the “constant” acceleration observed from the S-frame after the transformation. Of course, from the S-frame, as this function shows, acceleration is not “constant”, it is only “instantaneously” constant. We have to take care in relativity with the meaning of the words. Mathematics is easy and clear and generally speaking it is more precise than “words”, common language is generally fuzzy unless we can explain what we are meaning! so there is no a big difference between these two cases with terrestrial-like gravity/acceleration.